STUNNING. 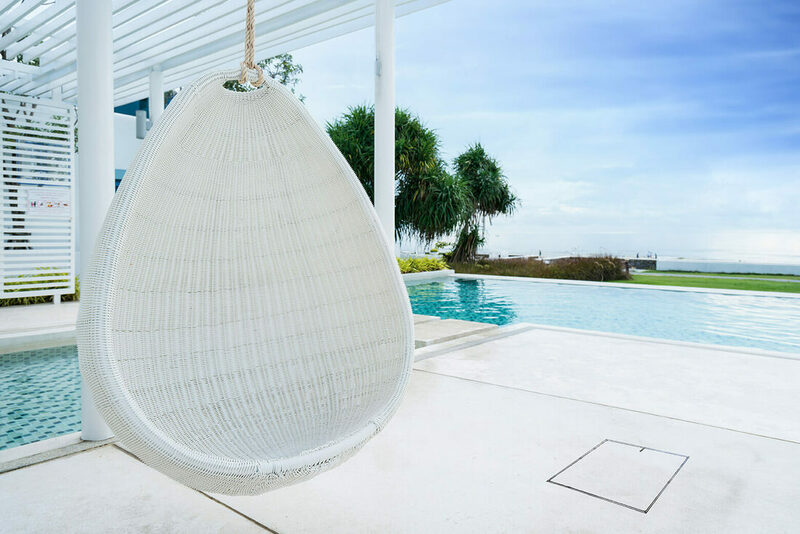 A new breed of landscape lids reinventing outdoor living. HIDE lids can be installed both in new landscapes, or retrofitted in existing outdoor areas. They are designed for quick (and affordable) installation by a contractor, and each HIDE kit contains all the components for a no-fuss install. The only thing left to do is to choose your inlay! A stainless steel tool to enable the installed HIDE lid to be safely and easily opened/closed. Used only when additional height is required. Provides 2mm extra height if inlay material is not thick enough to achieve a flush finish with the top of the Inlay Lid. A stainless steel tray which holds the inlay (landscape) materials you’ve chosen eg tile, paver, concrete, decking etc. A stainless steel frame inserted into a recess within the landscaped area. It protects the coping/surrounds from chipping/breakage when the inlay lid is opened/closed. Other landscape lid options can be awkward to manoeuvre, hard to remove, or both. In comparison, HIDE covers are compact, and super easy to remove. After care is also a breeze, and only requires occasional attendance by the homeowner, at little to no time or cost. POOL SAFEAll HIDE lids can only be accessed with the Safety Key, so they are 100% pool safety compliant with AU standards. Compliance means peace of mind for homeowners, plus legally protects contractors. HIDE lids also sit flush with their surrounds, so eliminate the tripping hazard experienced with a raised plastic skimmer lid or large access grate. Marine grade, 316 stainless steel components means a durable, long-lasting product with a 10 year warranty. The steel frames protect the inlay materials + landscaping surrounds, preventing breakages and future batch matching headaches. Available in sizes 306mm square and 342mm square and at a range of depths to suit most applications. (see table below). Additionally, any HIDE Skimmer Lids may also be used as a HIDE Access Cover. You know you are purchasing a quality product when you receive a 10 year warranty. And that’s exactly what you receive with a HIDE kit. We offer such a long-standing warranty because we’ve designed our lids to be set-and-forget. Hide lids are 100% safe, constructed of high-grade materials with a beautiful finish, and maintenance is required only occasionally. HIDE warranty covers the Safety Key, the Inlay Lid and the Edge Protector. Meanwhile, other traditional landscape lid options can have durability issues which require regular, and often costly, lid replacement. Due to these durability issues, the homeowner usually receives little to no warranty coverage. So, which option would you rather? The pool hide skimmer box lid range is available from Nerang Tiles at its Gold Coast Tile Showroom. See a display at the showroom and ask our staff any questions you may have. The hide skimmer box lid range are in stock and easy to install. 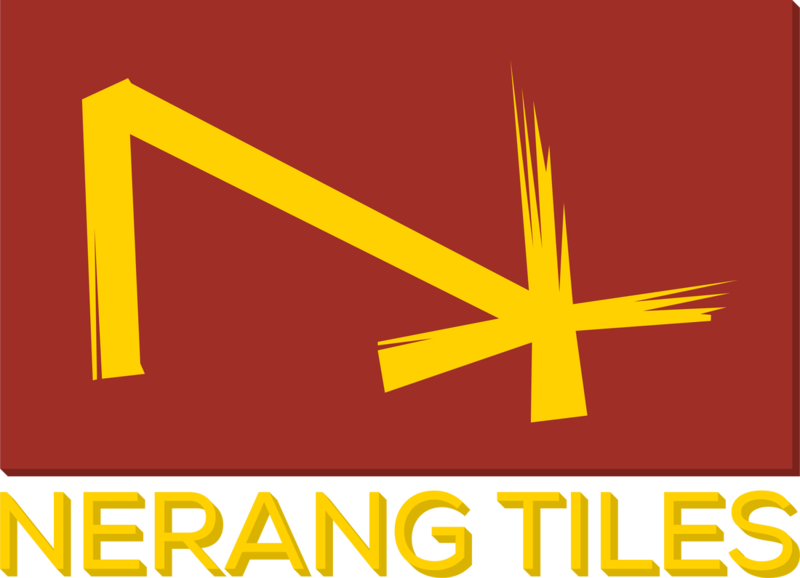 Visit the Nerang Tiles Gold Coast Tile Showroom to also see one of Australia's largest pool tile and pool surrounds floor tiles including all types of pool feature tiles and mosaics.